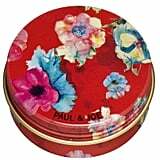 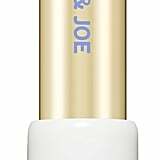 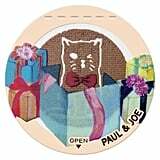 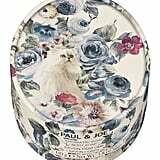 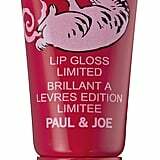 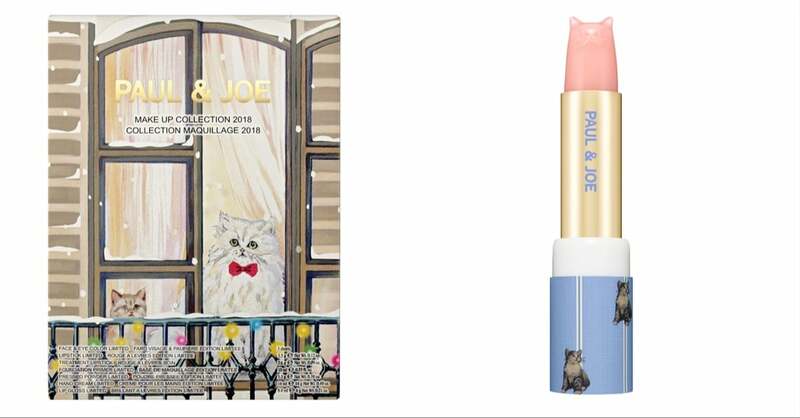 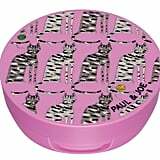 Cats are at the forefront of Paul and Joe's Limited-Edition Makeup Collection Advent Calendar ($75), and everything about it is purr magic. 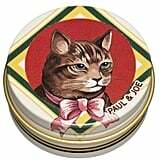 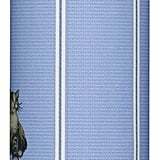 I feel an immense pressure to show you how enchanting the Advent calendar is, so here it goes: aside from the bright-eyed animal found guarding the surprises behind its doors, you'll also find the feline propped on the front of a citrus-scented hand cream, carved onto the point of an emollient lip balm, and etched onto the faces of buildable eye shadows. 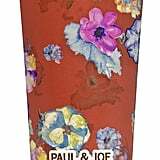 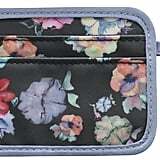 Along with the carefully crafted cat-themed pieces, you'll find elegant floral designs across the other items — you know, for balance. 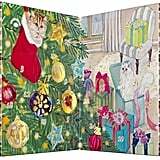 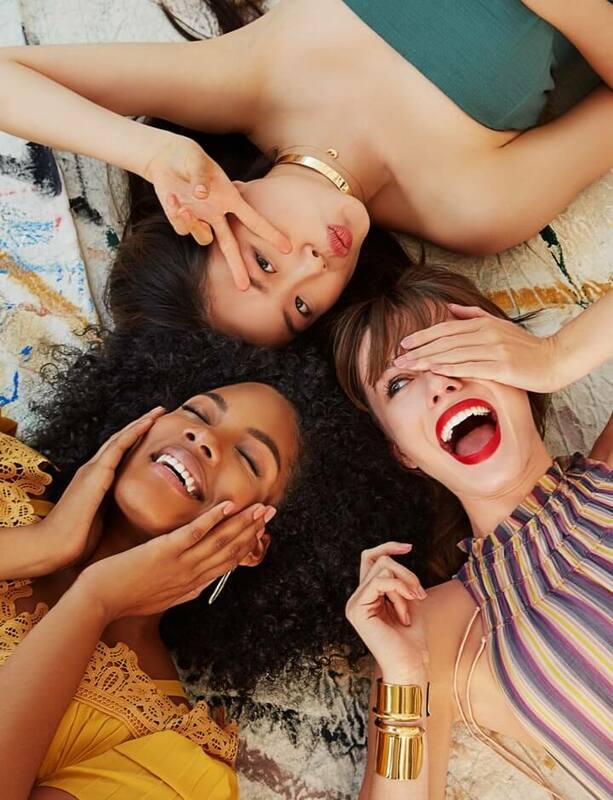 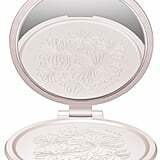 With the Advent calendar, the brand has also released an Aromatic Body Soap ($17), the second iteration of its Beauty Mirror ($16), and individually sold Lip Balms ($18), with similar feline-centric designs. 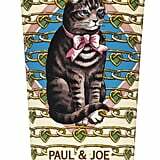 I love cats, and if you feel the same way, you're going to want to add this entire collection to your shopping list.